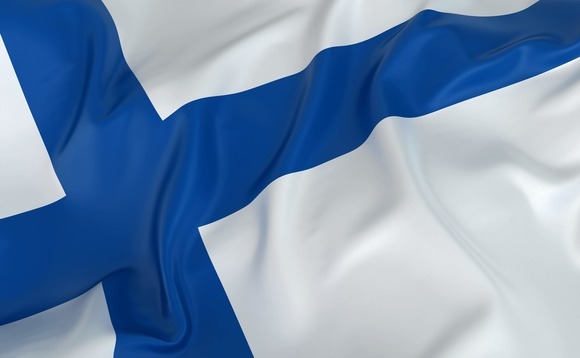 Total assets of mutual funds domiciled in Finland fell through August following market volatility that decreased the value of existing assets alongside net redemptions, data from Investment Research Finland suggests. Assets fell some €4.5bn through the month to €94.2bn, but just €386m of this was accounted for by net redemptions. Net redemptions from long term fixed income funds were €478m, with €186m withdrawn from short term fixed income funds. Net redemptions from alternative funds were €4m, although equity funds saw positive net sales of €196m, with asset allocation funds drawing in €86m.